Gold Nugget Awards recognize those who improve communities through exceptional concepts in design, planning and development. Announce that Danielian Associates’ designs were recognized at the 2017 Gold Nugget Awards ceremony for the firm’s work on six different developments. The awards honor the firm’s excellence and innovation in addressing complex design issues in attached, detached, sustainable housing, mixed-use, and affordable housing. 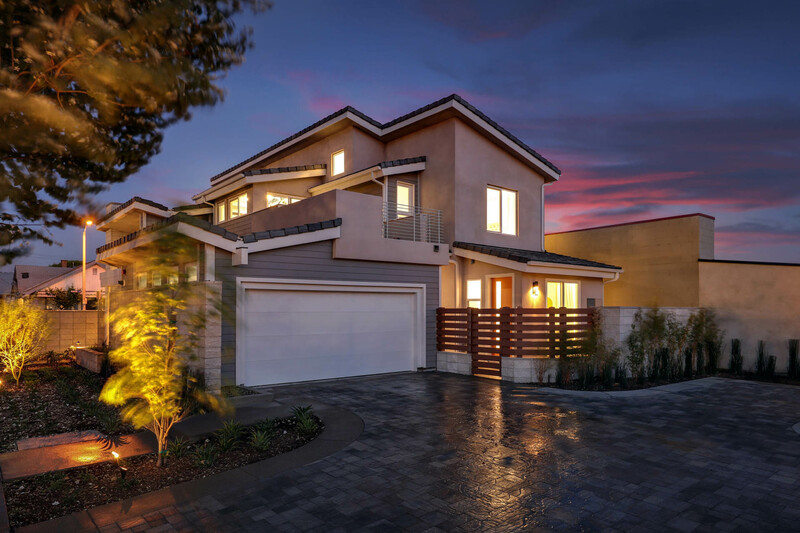 Danielian Associates earned top honors in the prestigious Gold Nugget Awards design and planning competition for an innovative net-zero energy home in Fullerton, Calif.
Danielian’s awards totaled one Grand Gold Nugget Award and five merit honors in the annual Gold Nugget competition. ABC Green Home 3.0 in Fullerton, Calif.
Clark Commons in Buena Park, Calif.
Harmony Grove Village South in Escondido, Calif. The District at the Edge-Soho in Palm Springs, Calif. The District at the Edge-Tribeca in Palm Springs, Calif.
Harper at Beacon Park Plan I in Irvine, Calif.
54th year, GNA is the largest and most prestigious competition of its kind in the nation. It honors design and planning achievements in community and home design, green-built housing, site planning, commercial, retail, mixed-use development and specialty housing categories. Winners this year were chosen from 630 entries from around the world. Gold Nugget Awards – Recognizing those who improve our communities through exceptional concepts in design, planning and development.